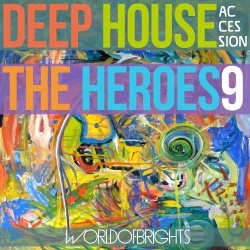 WorldOfBrights presents 9th licensed compilation of impressive & trendy deep house & new disco original tracks and official remixes (there is no bootlegs! ;) "Deep House The Heroes Vol. IX ACCESSION" in hi-end studio quality. Compilation's content is well-known to professional DJs and HORECA-segment art-directors, because these tracks were separately published under the labels WorldOfBrights / UnitedStatesOfBrigths during the spring of 2018 (but several very new tracks are unknown to listeners). 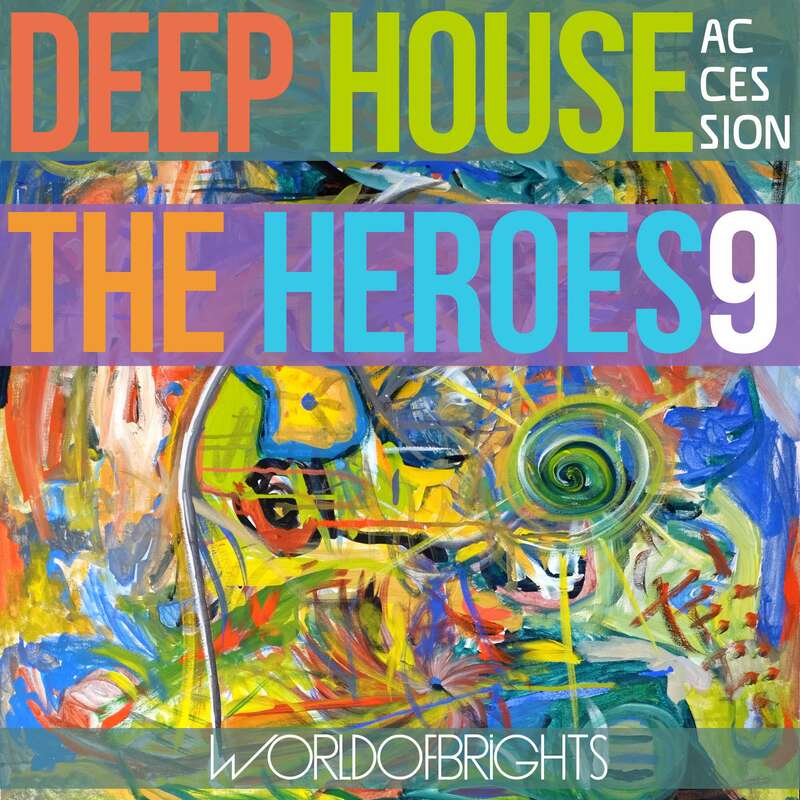 The accessibility of instrumental compositions in "Deep House The Heroes Vol. IX ACCESSION" collection is a tradition for WorldOfBrights: it makes easy to work with these tracks in professional video, radioshows, interviews and audio-jingles - just respect the copyright and related rights of the official publisher!